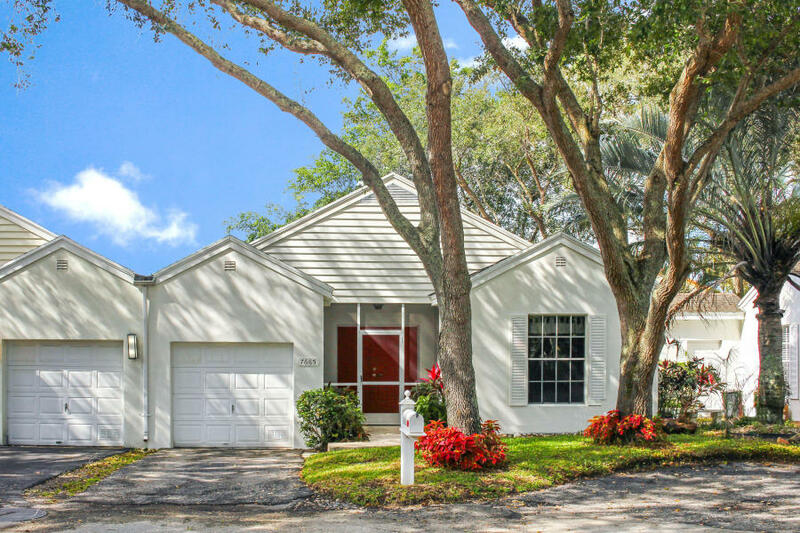 7665 Forest Green Lane, Boynton Beach, FL 33436 Sold By Top Agents in Fox Hollow. We sold the villa in Fox Hollow in Boynton Beach. The seller was ready to move out of state and needed a top real estate agent that could get results. The Villa was sold in just 21 days after putting it on the market for sale, and what's even better is it was also sold for over 97% of the original list price! With advanced technology and great skills, we were able to find the buyer for this Villa, got it to the closing table and saved lots of time for the seller. This Villa is located in Manor Forest which is a community in Boynton with great shopping and dining nearby. It's only minutes to the beaches and in a private spot. We are always dedicated to help our clients in every step they make in home selling. Just like the owner of this well-cared Villa, we can also help you achieve your selling goals.